Hmm. Not sure how I feel about this one. It is either the best or the worst idea. 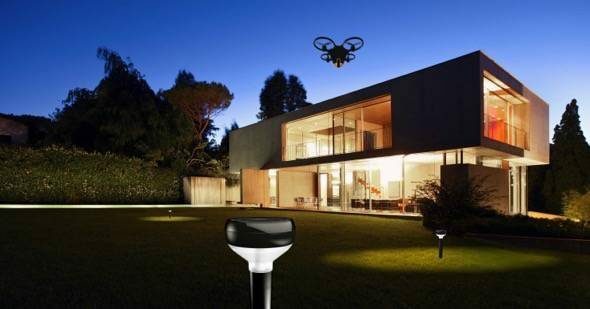 The premise behind The Sunflower Labs system is that you have outdoor sensors (Sunflower Smart Lights) that look like typical accent lights. 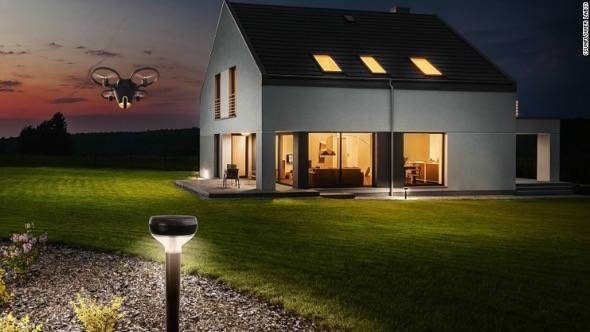 These Sunflower Smart Lights sense movement and/or vibrations and alert the drone Flying Camera to checkout the potential intruder. The Sunflower Home Awareness System has me thinking of too many situations where things might not work as “expected”. For example, what if your yard is full of trees? 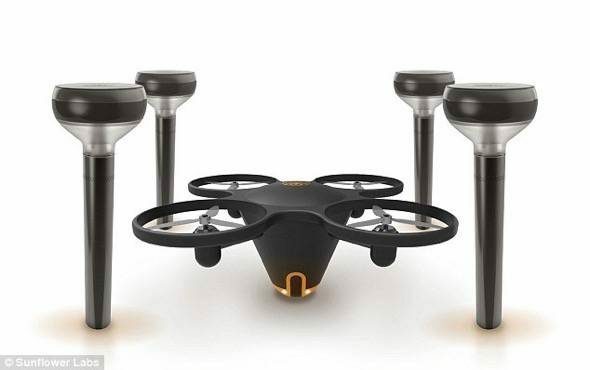 How is the Flying Camera going to navigate that in its hunt for the person? How about if the intruder is very mobile or doesn’t move at all? Can the drone find them? What if it is raining? Windy? 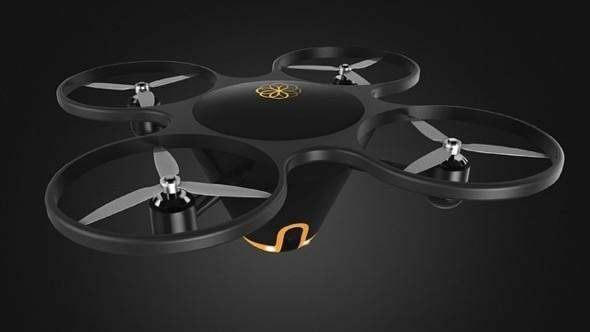 Is a cat going to set the drone in motion? So many questions. I can’t wait to see how this one plays out. I am intrigued. You can reserve your place in line for $25 with no idea of final pricing and an expected ship date of 2017.